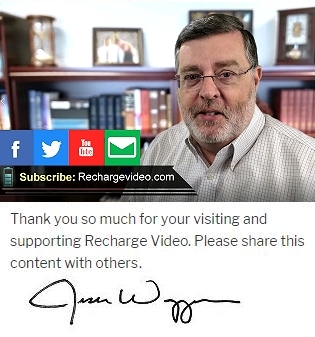 After listening to feedback from many of you and knowing that these videos are viewed on everything from cell-phones to tablets to desktop computers we have discovered that we need to make both Standard Quality and High Quality versions of each episode of Recharge Video. 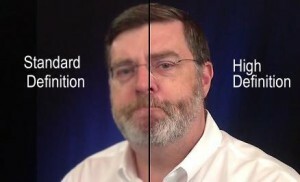 Each new release will have a link to watch the video in your preferred quality. If you are having trouble with stops and starts please try the SD version, if you would like the best possible video quality use the HD version. As always, thank you for your continued support of this ministry.